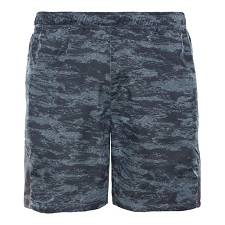 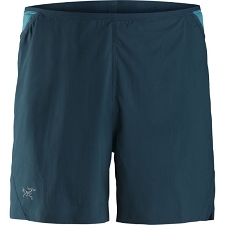 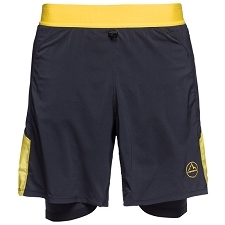 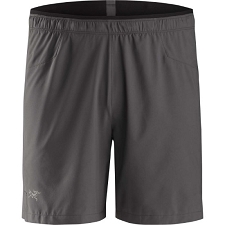 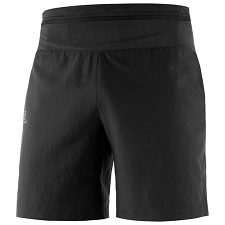 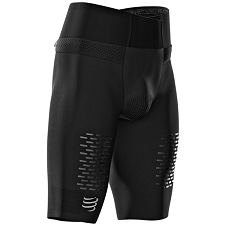 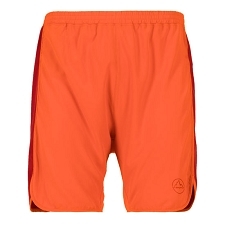 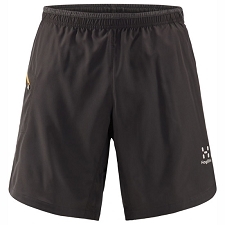 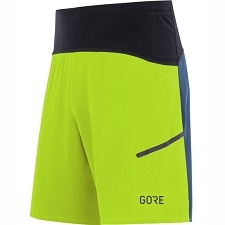 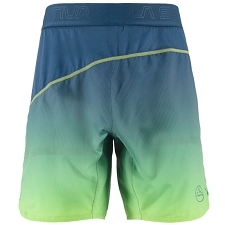 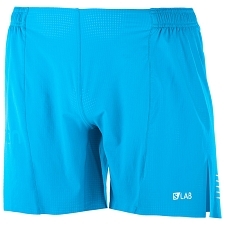 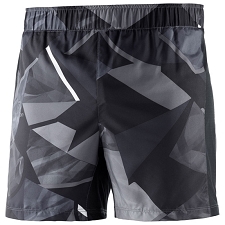 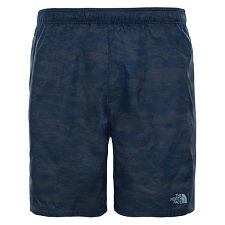 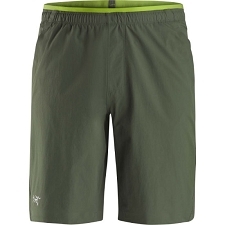 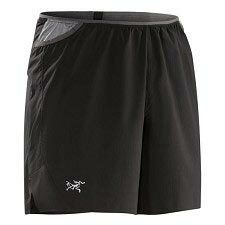 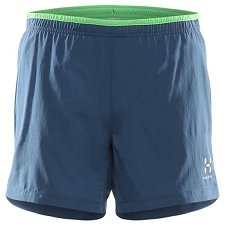 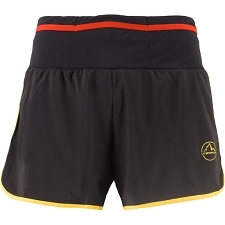 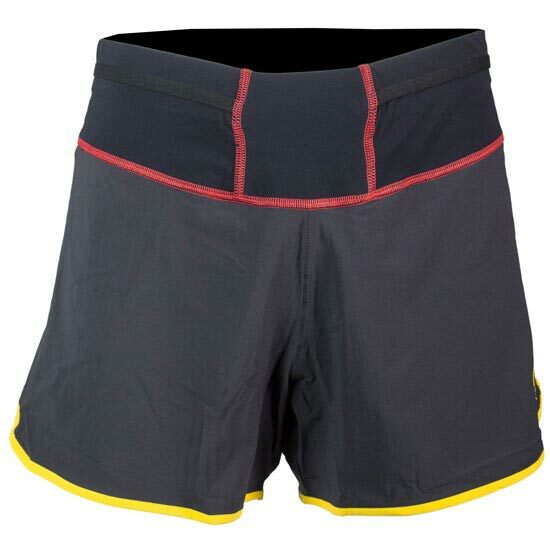 The Rush Short is specifically designed to fulfil all requests a athlete can ask for. 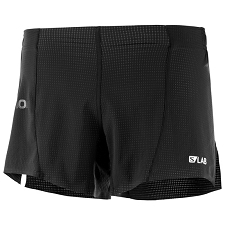 The newly developed waist construction offers several storage possibilities, that are positioned to not disturb when packed. 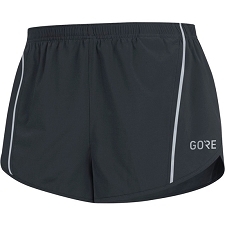 The short is additionally featured with a zipper back pocket and reflective details to ensure a good visibility, while being active. 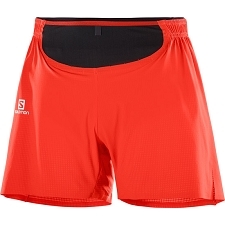 The fabric combination is super lightweight, but offers at the same time the elasticity and protection that is needed. 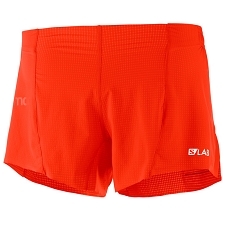 The laser−cutted inner brief guarantees chafe free comfort.